Tends to be most common and grows best in acid soils. Sand spurrey (Spergularia rubra) is similar to spurrey but is usually more prostrate. 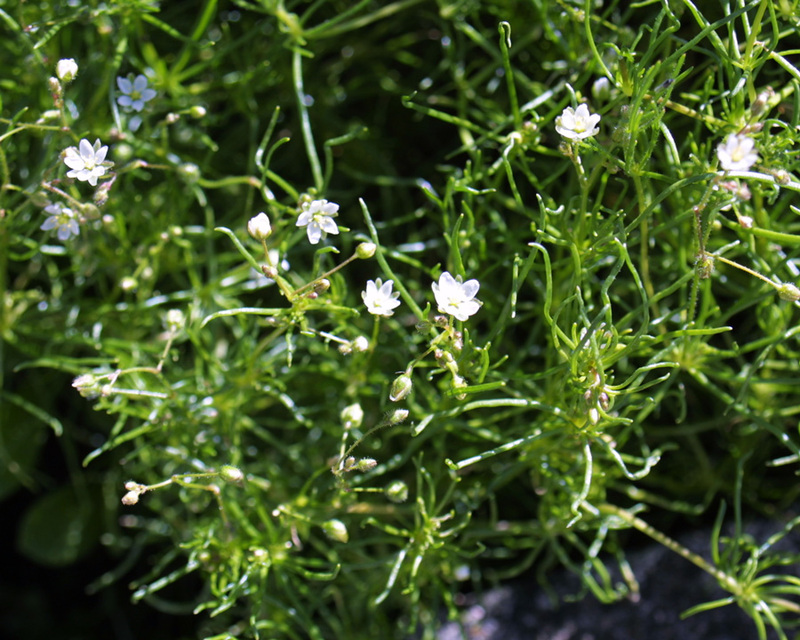 It has shorter leaves and purplish-pink flowers. First recorded in New Zealand in 1855. 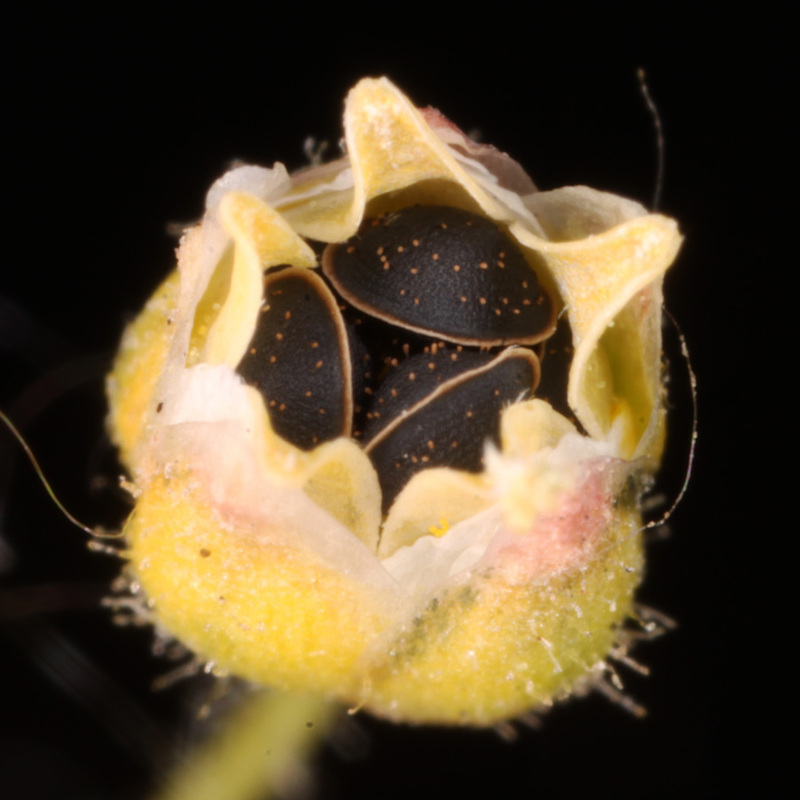 Seeds are able to germinate and emerge from at least 50 mm depth. It is generally palatable to livestock and is favoured by cattle and sheep. The weed has been taken by colonising Europeans to most parts of the world, and although it is prevalent in temperate areas it also occurs at higher altitudes in tropical countries. Spurrey can germinate in dense masses and grows quickly, swamping and shading many young crops, inhibiting establishment and stunting growth. 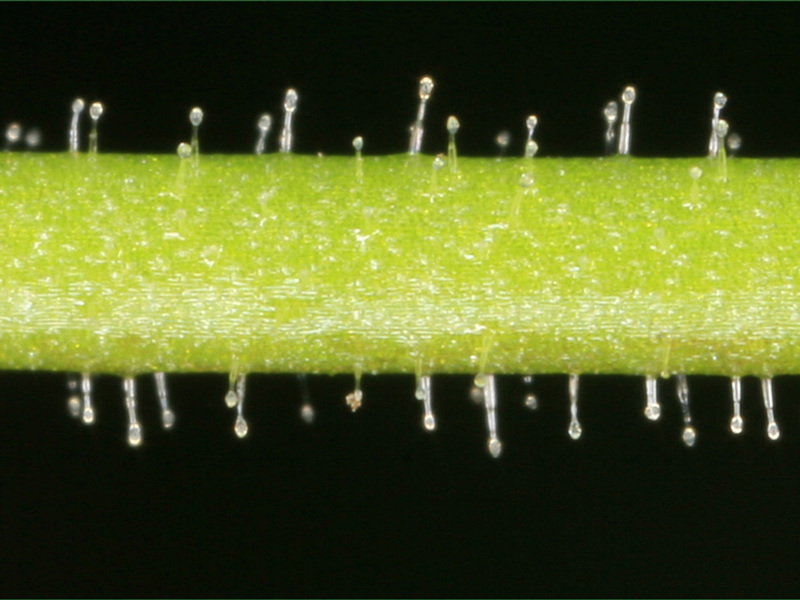 Small seedlings can look similar to grass seedlings but closer examination reveals the leaves in clusters round the stem. 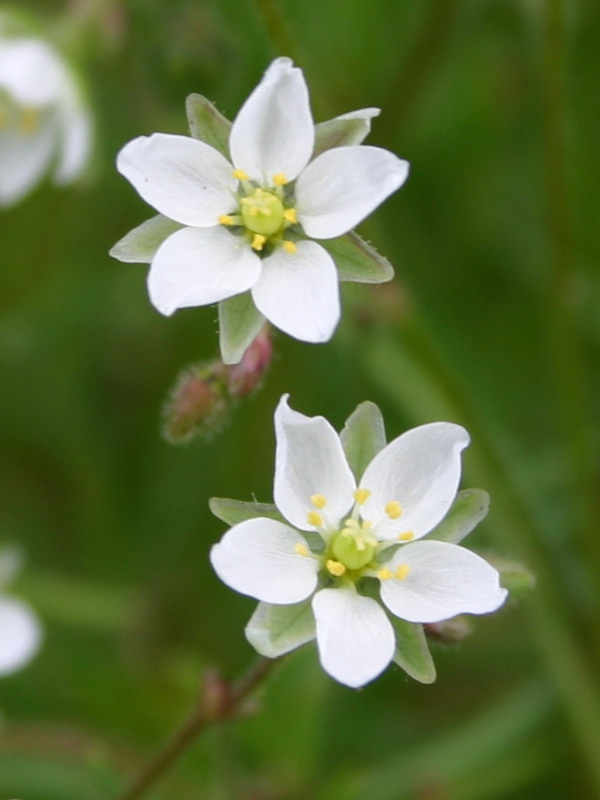 Once the pasture is well established spurrey does not geminate because the soil surface is shaded by the crop. In crops most commonly used herbicides will give adequate control. Harrington KC, 2016. Spurrey. Massey University Weeds Database. (accessed 9 September 2016). Parker C, 2016. 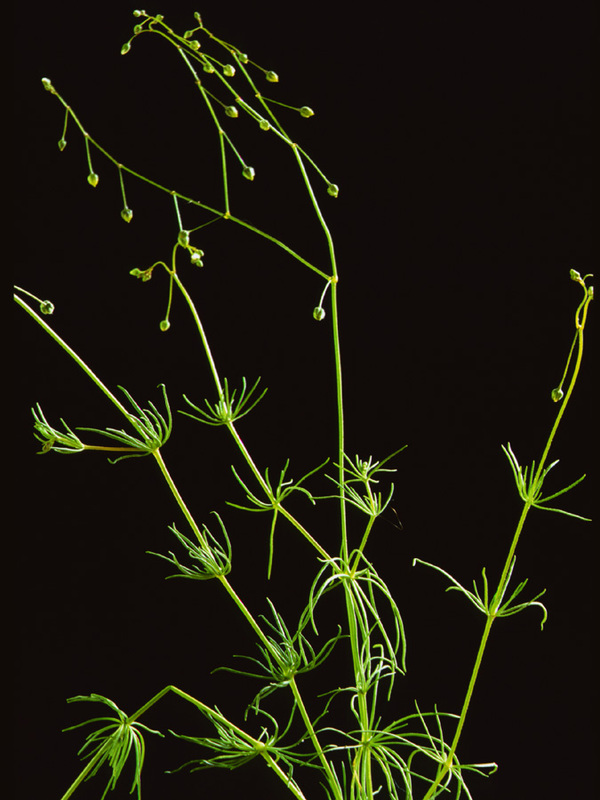 Spergula arvensis (corn spurry). Invasive Species Compendium, CABI. (accessed 9 September 2016).